Available NOW! Short or Long Term! NEW Paint! 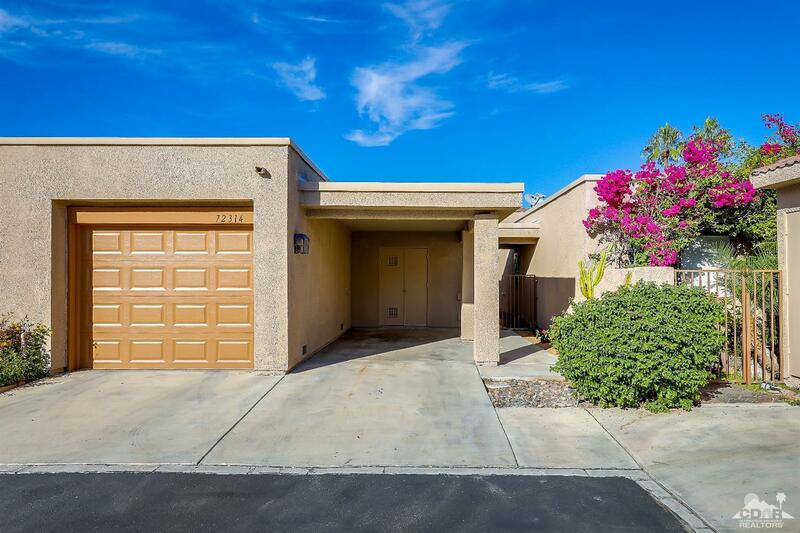 This three bedroom light and bright town home in the community of Sommerset, in beautiful south Palm Desert. 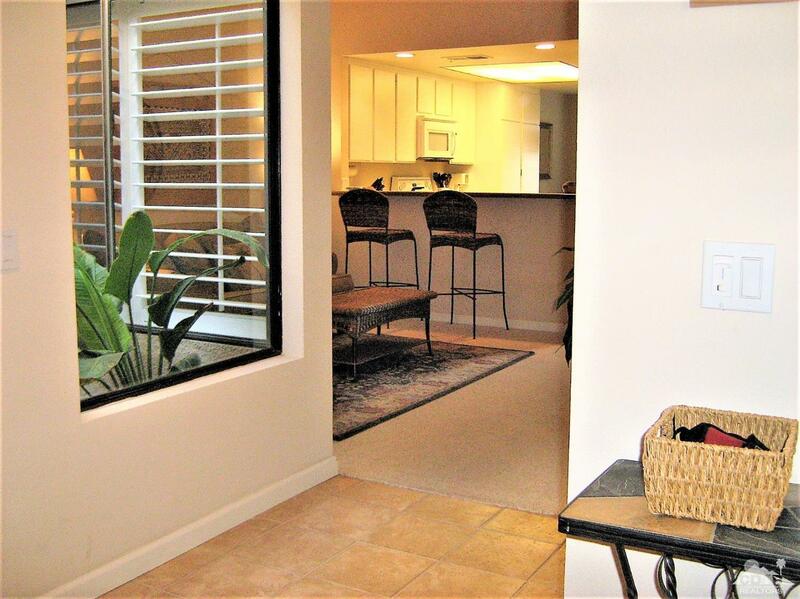 The private gated courtyard entry leads into the condo that has a nice open floor plan. Other features include a cheery kitchen with an eat-in breakfast nook, as well as a formal dining area with atrium nearby. A spacious living room leads to the back patio that overlooks pool, tennis courts, and mountains. 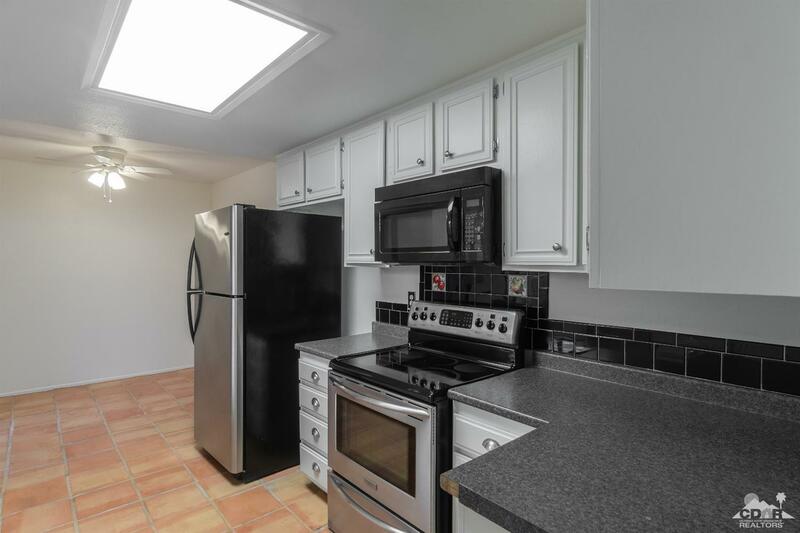 There are two nicely separated bedrooms downstairs that have an updated bath and inside laundry between them, and a large master bedroom upstairs with balcony. New carpet has been installed throughout & tile has been cleaned & buffed. 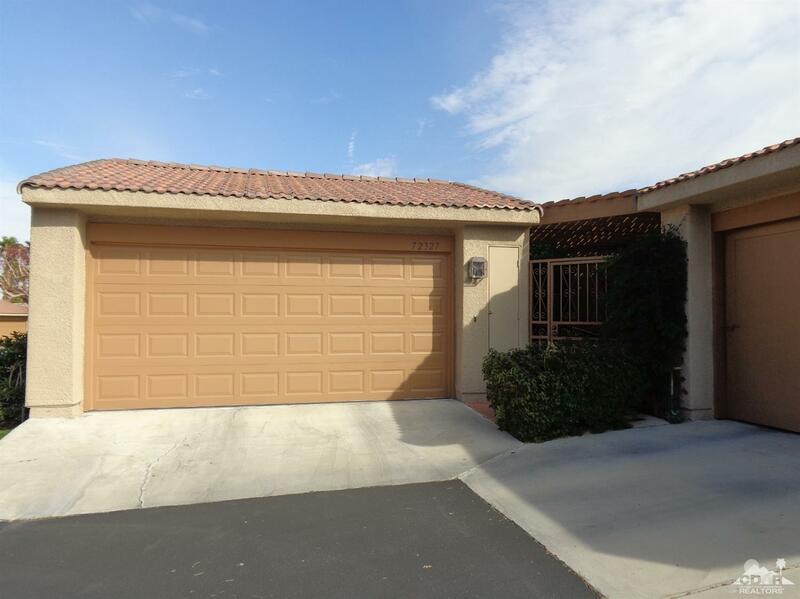 The unit has a garage as well as an adjoining carport. 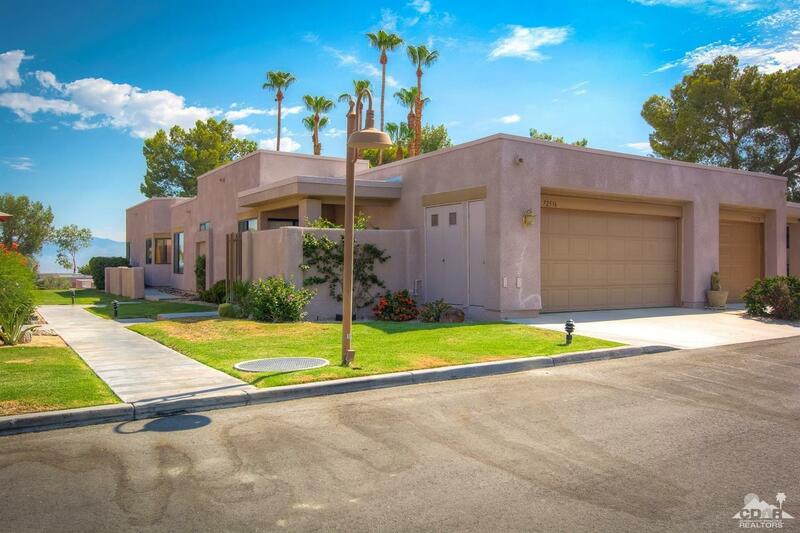 The community of Sommerset has stunning mountain views throughout, and is minutes from shopping and restaurants on El Paseo.